Artwork ~ Golden Orange Soft Love of God! 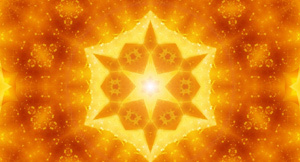 The Golden Orange Soft Love Of God – Brings Forth A Warm Golden Orange Penetrating Flow Of The Creators True Eternal Loving Nurturing Spiritual Vibration. 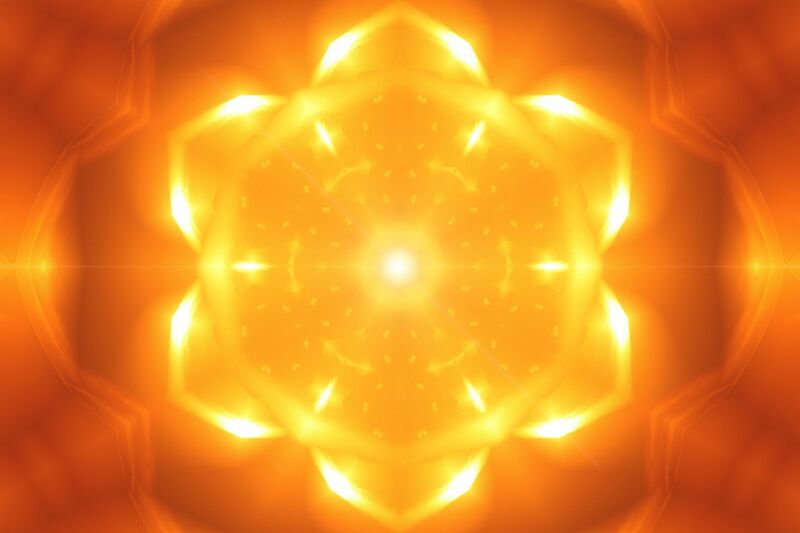 – This Golden Orange Soft Love Of God Quantum Power Plate Contains A Six Sided Inner-Dimensional Spinning Vortex… With A Center Point Of Pure Radiant Warm Loving Light… Constantly Emitting & Flowing From This Spectacular Golden Chariot Of The Supreme Beings Eternal Magical Essence… That Sustains All Of Life & Creation In The Universe! – As You Look Into This Image And Power Plate… You Can See & Feel This Warm Loving Burst Of Eternal Radiant Light… That Is Spinning, Radiating, Penetrating, Nurturing, And Covering You Like A Soft Warm Blanket… Right To The Center Of Your Soul… For This Is The Spiritual Golden Light Of The Creator… That Can Never Be Dimmed Of Affected By Darkness. – Understand… That No Amount Of Darkness Can Put Out The Light Of A Candle’s Flame. – And Your True Divine Soul Is That Eternal Radiating Flame! – Use This Quantum Power Plate… To Resonate More & More… To Your True Source Of Eternal Radiate Loving Light Within… To Light Up All Darkness Within Your Soul… To Shine The Divine Light Within Your Consciousness… And To Show You First Hand… That The Fear You Once Held… And The Boogey Men & Shadows Forces That We Are Taught To Believe Exist… Can Only Exist In Dark Vibrations & Dark Distorted Fearful Thoughts & Beliefs… And When You Shine The Divine Light… Then Dark Vibrations, Dark Distorted Fearful Thoughts & Beliefs!…. Simply Vanish As Though They Never Existed At All! – You Are The True Divine Soul Is That Eternally Radiating That Pure Golden Flame Of Higher Wellness, Balance, Purity & Eternal Immaculate Splendor! – May The Blessings Be… Eternally. Previous PostPrevious Post: Artwork ~ Violet Flower of Innocent Wonder! Next PostNext Post: Artwork ~ Violet Flower of Innocent Wonder!